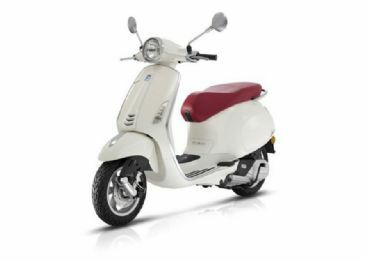 15% discount on the rental of all the Vespa Primavera 125cc and GPS included valid in the period from 1 January 2019 to 30 March 2019 only with reservation on line. 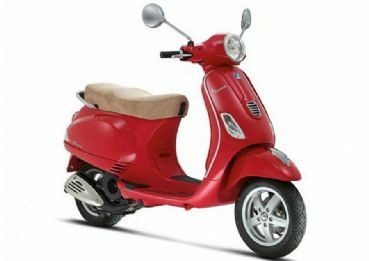 Take advantage of this offer to rent a Vespa in Tuscany. 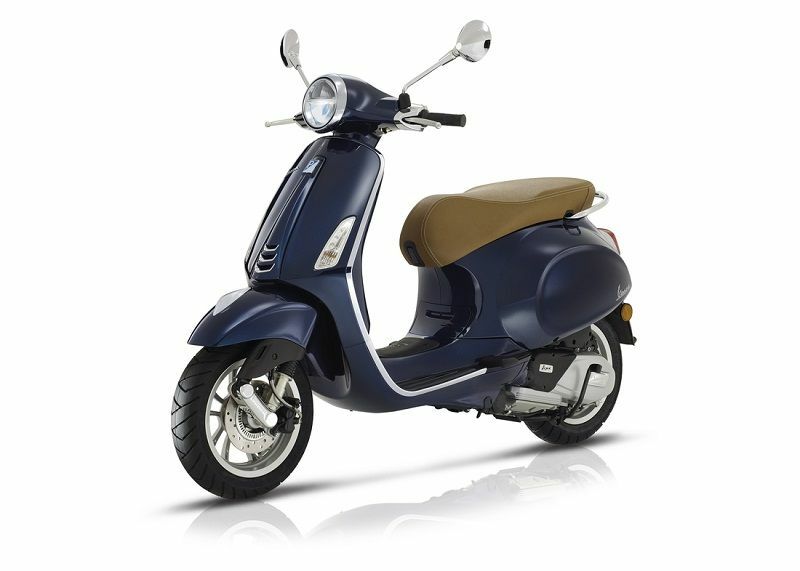 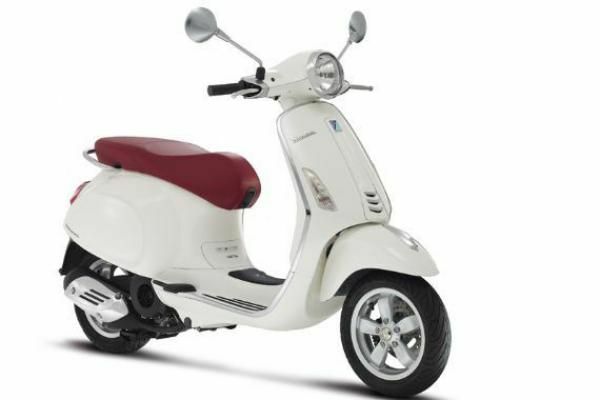 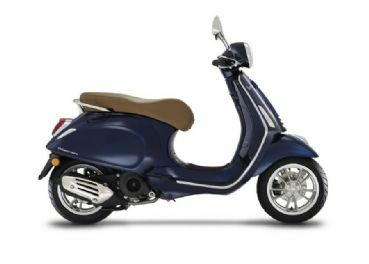 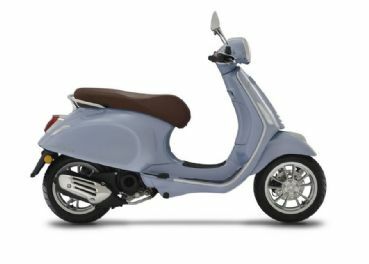 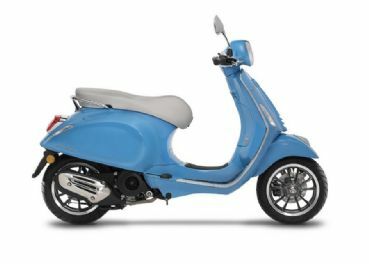 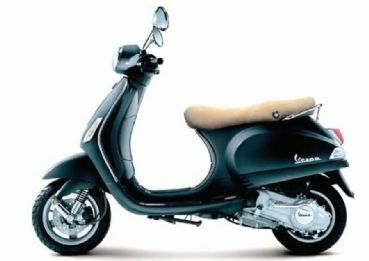 Pure design and modern line, an elegant color range and refined combinations with saddle fabrics make the Vespa 125 a little gem of style.